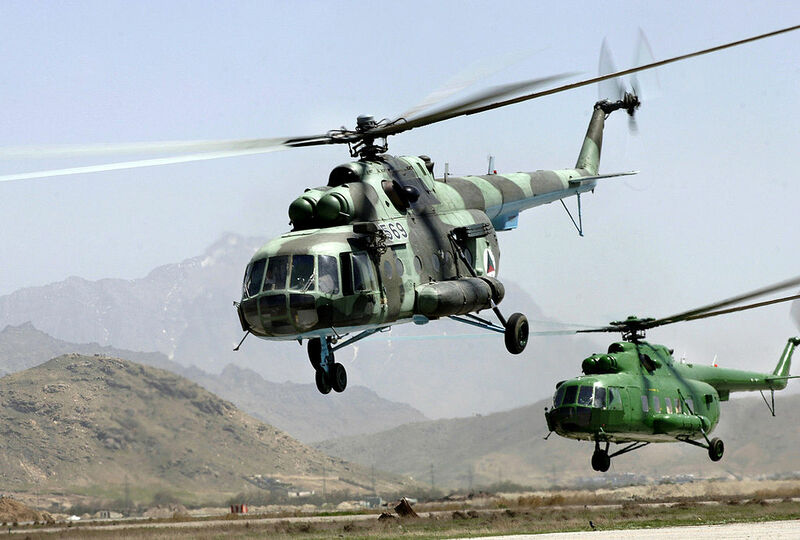 The U.S. Marine Air Ground Task Force Training Command is seeking for a Mi-17 or Mi-24 attack helicopter to provide realistic training for the Marines. The winning contractor will have to provide no more than 40 flight hours during each Integrated Training Exercise (ITX). Moreover the contractor will have to provide instructional tours for personnel looking for familiarization with foreign aircraft. 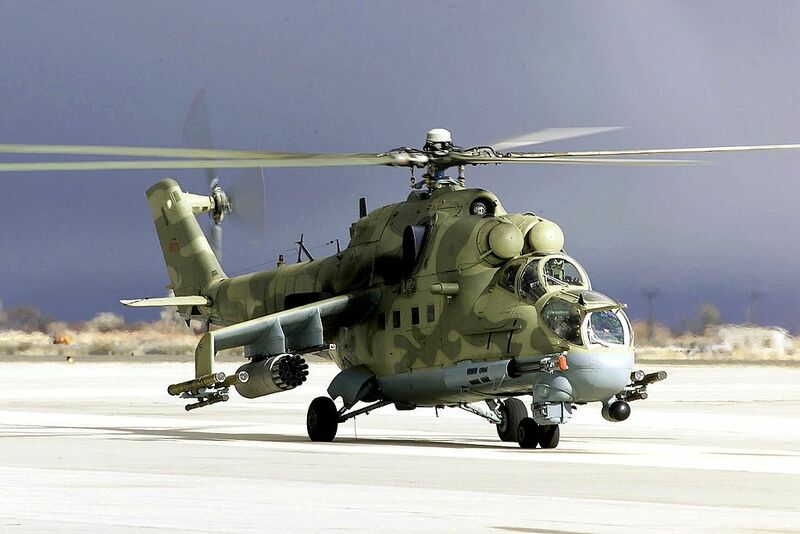 Both aircraft types are primarily used by Russian military forces, as well as some adversarial governments like Cuba and North Korea. Many friendly governments, like Ukraine, Iraq and Afghanistan, also purchased the aircraft. The introduction of air force opposition into training exercises underscores the military’s mission to focus on great power competition against peer-level threats, rather than the irregular insurgents forces they have become accustomed to over nearly two decades of fighting the Global War on Terrorism.